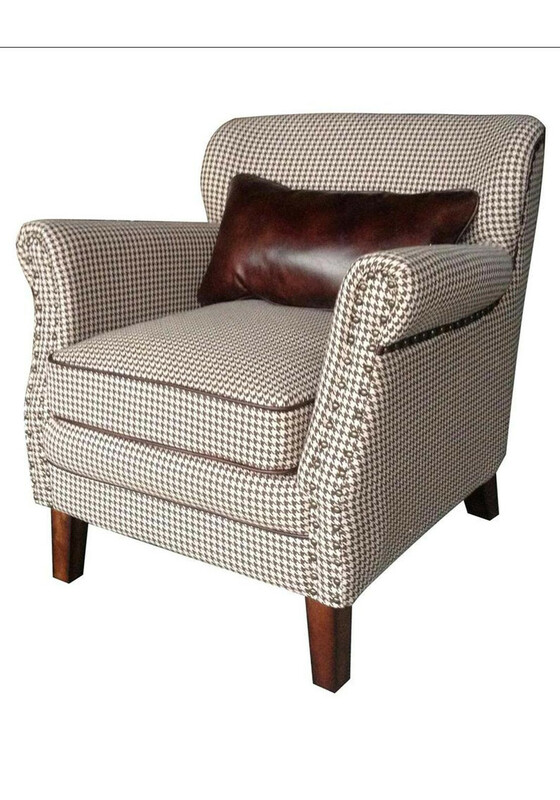 We just love this beautiful Lexi armchair from Mindy Brownes in its stylish Hound Tooth fabric. 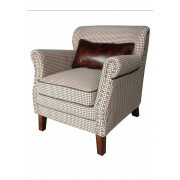 This stylish piece comes with a lovely brown leather cushion with a studded arm front and brown leather trim. A gorgeous piece that will be so comfortable to relax in.